Do You Need Locksmith Service in Weekends and High Holidays? Have you been locked out of your house or your car during a weekend or high holiday? 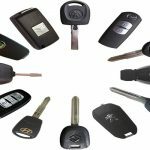 If you had an emergency locksmith needs during a weekend or high holiday, perhaps you had hard time to get available locksmith to help. Unlike many other locksmith companies, we are open 24 hours a day, 7 days a week. This includes also weekends and high holidays. In the final analysis, when you call us, you can rest assured that someone is on the way for help. Usually, if any locksmith need has arisen during a weekend or high holiday, it would be an emergency locksmith need. Be that as we may say; people intend to lock themselves out all the time, you can lose or break your car key, not to mention the lock on your front door can break on you. These are the reasons why we provide 24/7 mobile locksmith services, simply, to get you out of the trouble in a short time. With this in mind, we also know that when you need lockout service or an emergency locksmith, you may need it fast. 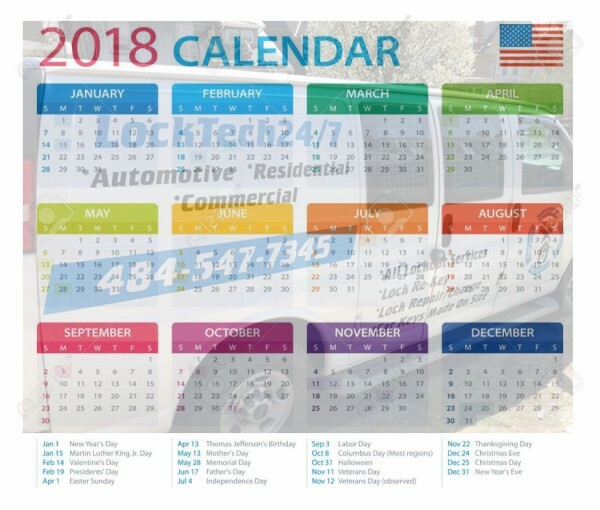 It’s important to remember that almost all locksmith companies are closed in high holidays. This is not the truth with LockTech24/7! With this in mind, you may remember that we are open during all major high holidays. This includes Easter, Christmas, and New Year’s Eve. However, please check this list in order to find out when we’re open and available to assist you. 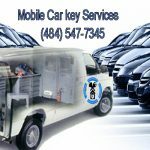 24/7 Mobile Locksmith Service in Easton, Bethlehem, and Allentown, PA.
We provide all type of emergency locksmith service you may need during a weekend or high holiday. With this in mind, no matter if you’re locked out, right now, or you lost your only car key while hanging out with friends. When you need a fast locksmith service while all other locksmiths are celebrating the holiday, we are here to help. Not just we will arrive shortly after calling us, but we won’t charge you extra because you’ve called us during a weekend or a holiday. Yes, you’ve heard it right, our prices stay the same in weekdays, weekends, and high holidays. In order to have an easy time when you need 24/7 emergency locksmith service, and despite you think that you never need a locksmith, we recommend you to insert our phone number to your phone’s contact, so you can call us immediately and receive fast mobile locksmith comes on your way.